Archery has been part of the Olympic games since 1900. 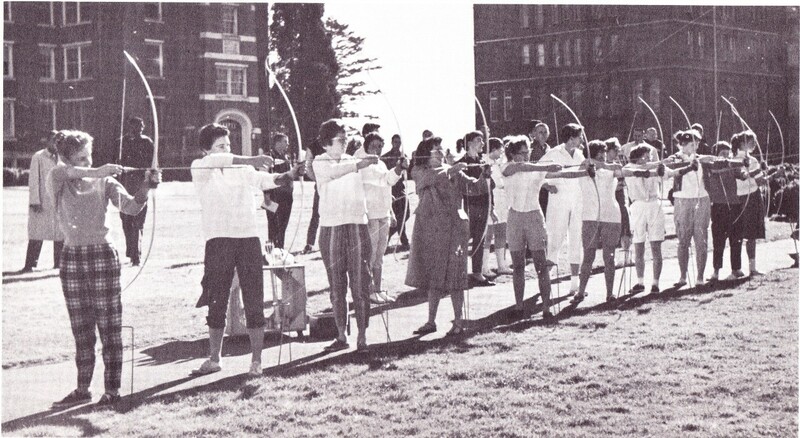 The University of Portland’s flirtations with Archery on campus occur in the early 1960s: the above from the 1960 Log highlighting women archers on the Shipstad quad; accompanied by listings in the 1960-61 and 1961-62 Pilot Student Guides where archery is offered through the physical education curriculum as an intramural sport. 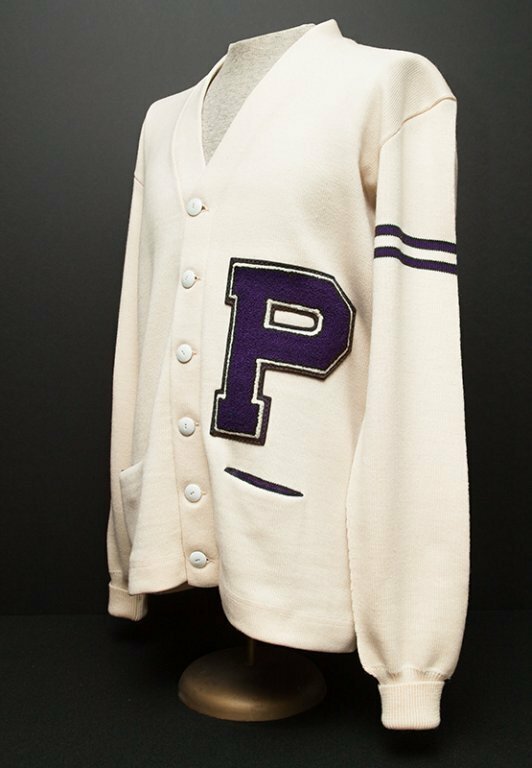 No injuries recorded, but still maintaining campus as a weapons-free zone since the 1960s.